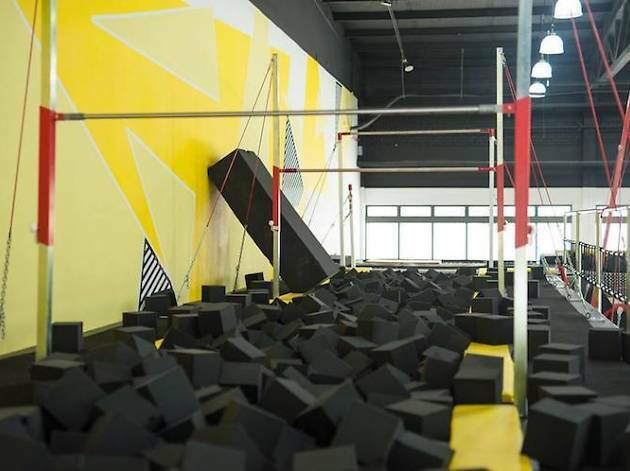 Ever dreamt of doing tricks and stunts like those you see in the movies? 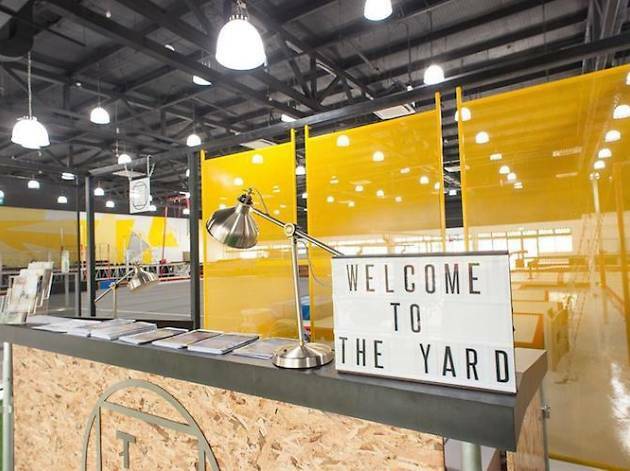 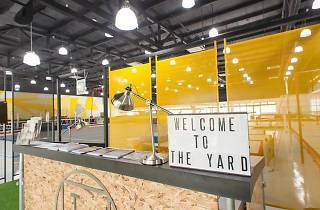 The Yard offers gymnastics, parkour and trampolining training along with strength conditioning to get you flipping, twisting and somersaulting in no time. And it’s not just for the adults; there are classes for the aspiring gymnasts as young as three years old.